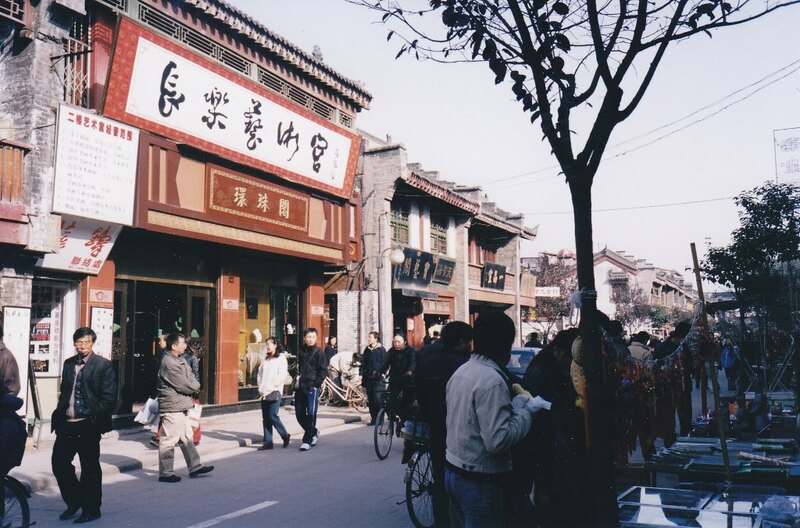 In Xian, one can boast of being on the Silk Road (Silk Route). 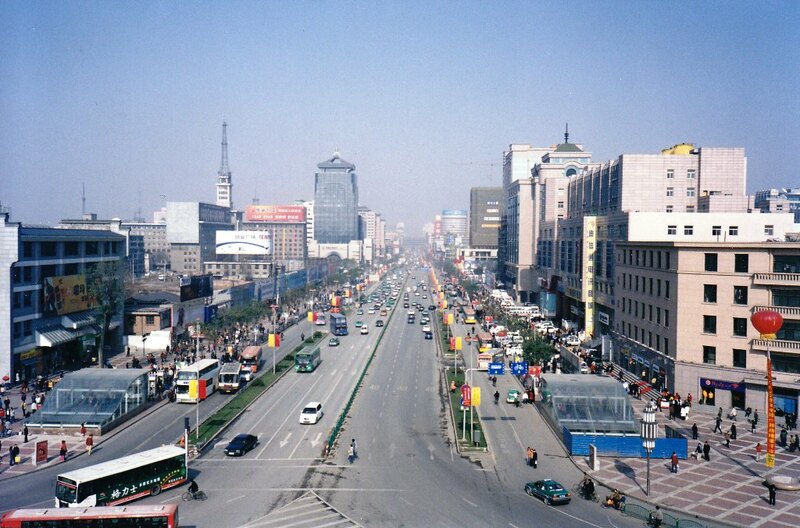 Chang'an, the ancient name for Xian, was the eastern terminus of this ancient and famous trading route. Caravans departed from the city going west with their most precious cargo of silk (thus the name) and returned to Chang'an with goods from as far as Europe. 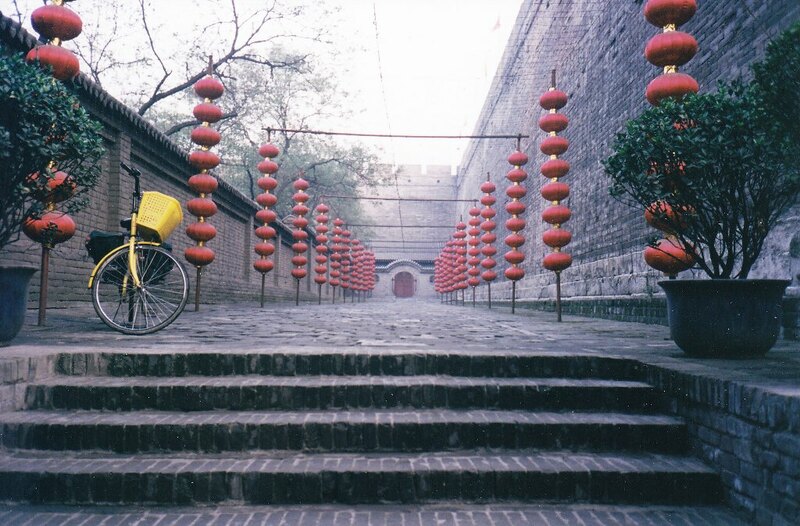 The route stretched 6,500 km from Chang'an to Byzantium (now Istanbul) going through central Asia, India, Persia, Arabia then by ship on the Mediterranean. 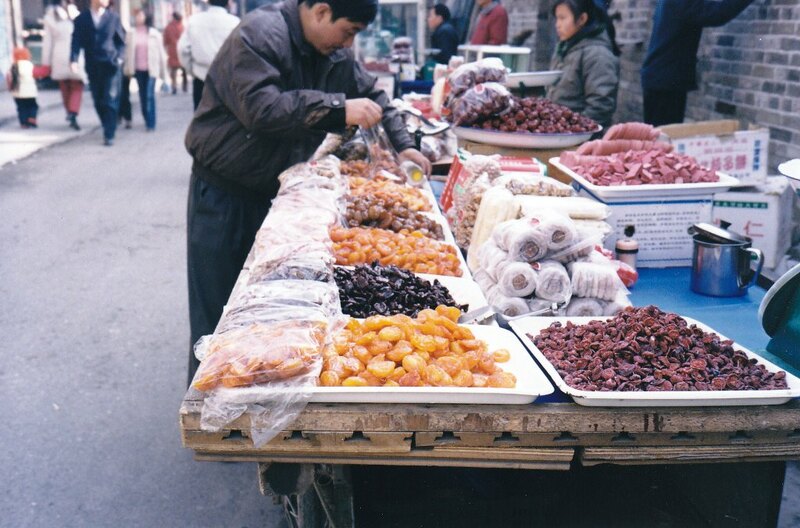 The Silk Road flourished for over 2,000 years starting with the Han dynasty around 200 BC. 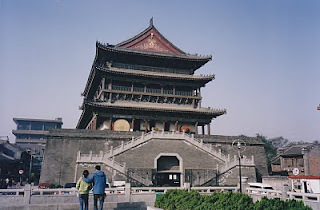 until the decline in importance of Xian in the Tang dynasty (600-900 AD). 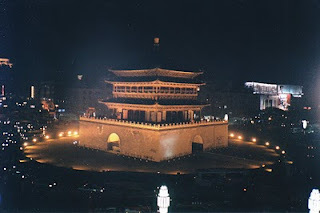 The Mings (1368-1644) restored the glory of Xian, rebuilt the ancient walls, and erected the Bell Tower in the heart of the city and the Drum Tower slightly to the west. 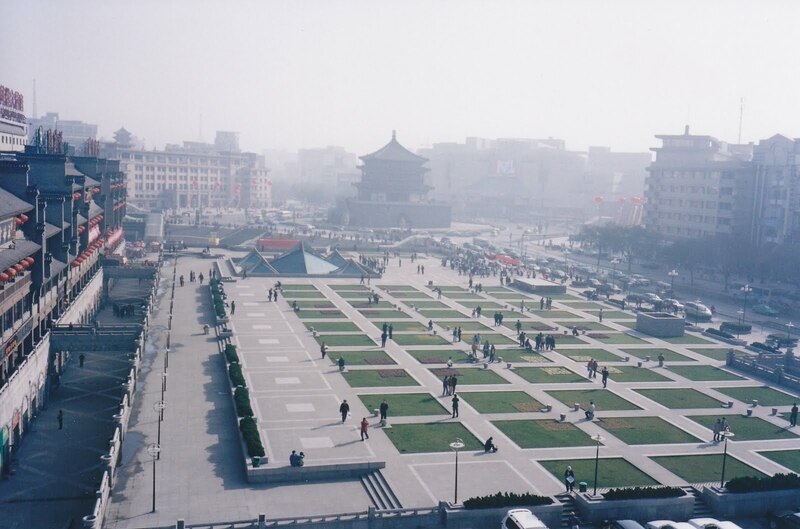 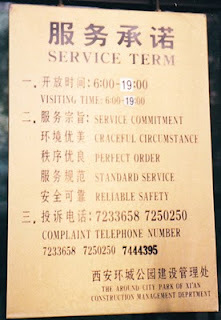 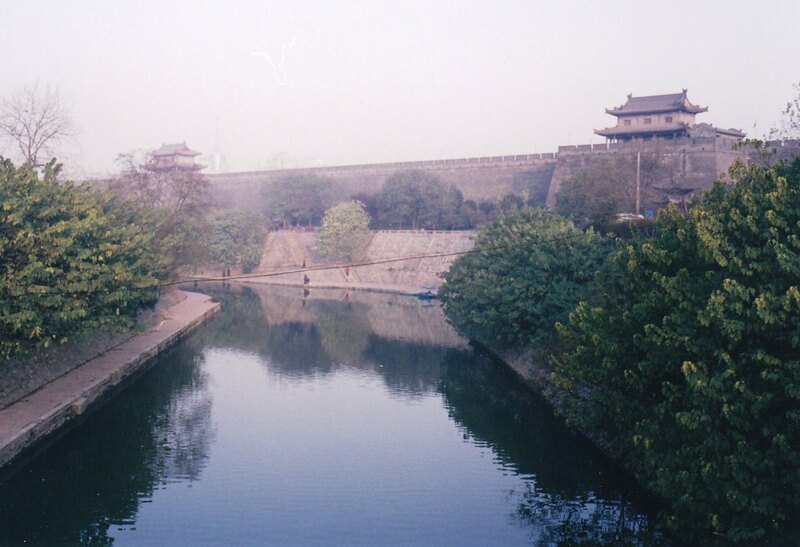 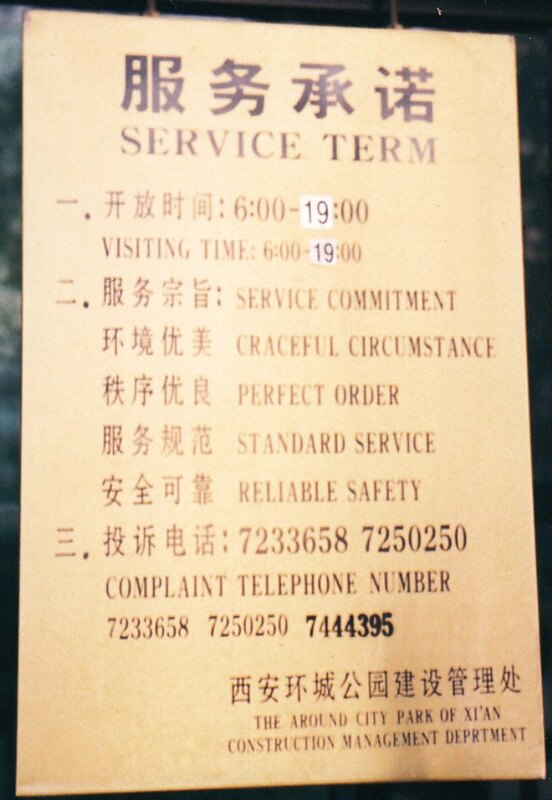 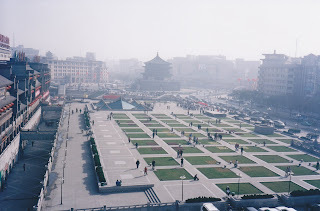 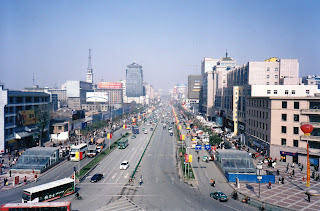 On a visit to Xian in 2003, I got a different view of China. Xian is as old as China itself, where China became China, the capital of the first dynasty in 2200 BC. 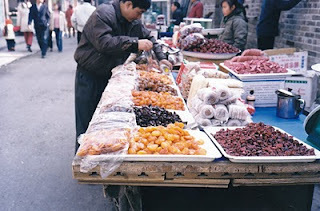 During its history as the terminus of the Silk Road, trading went beyond the interchange of silk and dried fruits. 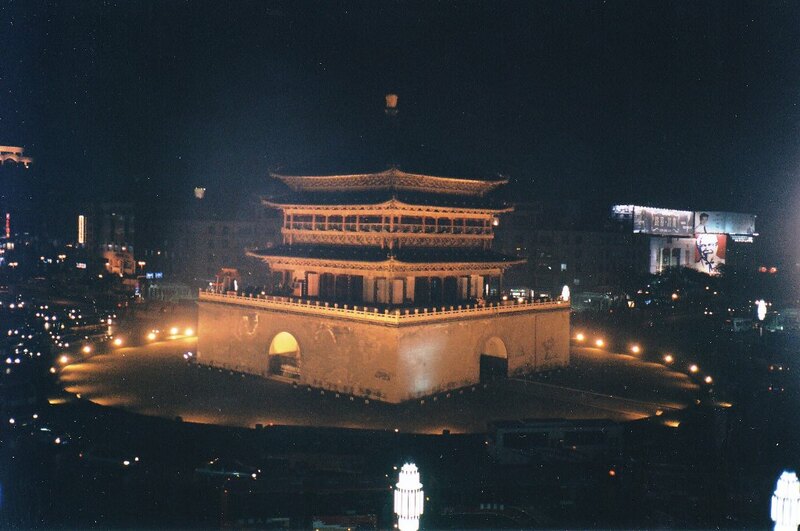 Culture, architecture, ideas, religion and people became part of the exchange too. 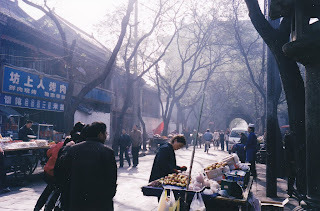 Xian made me truly feel I had been to China, the ancient kingdom before the knock offs. The signboard in the Around the City Wall Park carried a message that everyone is welcome in the ancient city of the Silk Road.